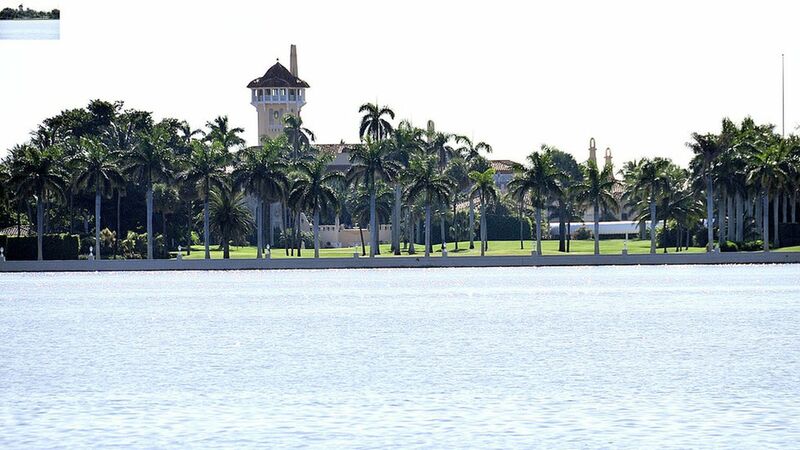 Trump's Palm Beach resort, Mar-a-Lago, doubled its joining fee to $200k on Jan. 1 thanks to the president's November win, according to CNBC. It is unclear whether the fee increase is a result in demand for membership. On top of initiation fees, members also cough up $4k a year in annual dues. Why this matters: The membership hike comes at a time when the Trump Organization is fending off criticism about conflicts of interest. However, the CEO of Trump Hotels said yesterday that the Organization is looking to expand from having properties in 5 major U.S. metropolitan areas to the existing 26.